Style Crescent: MAKE-UP MONDAY: Give it some shimmer. So today I thought I would share with you one of my favourite products. 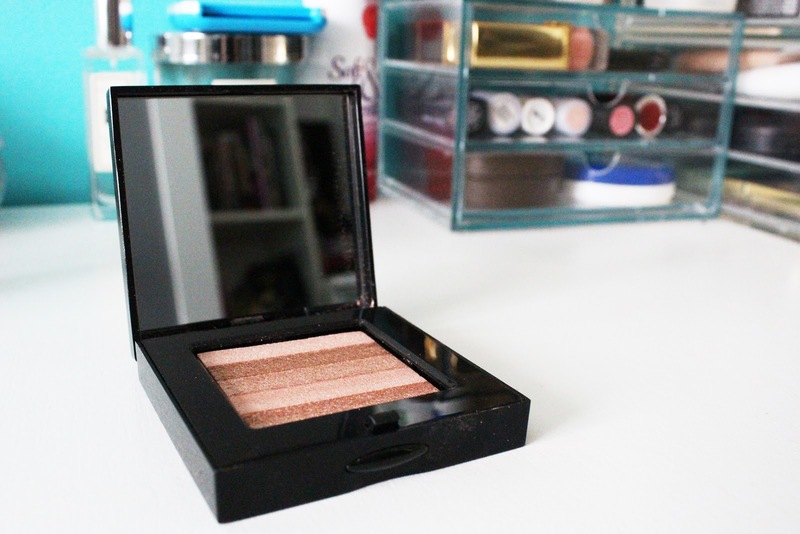 The Bobbi Brown shimmer brick is a must for any make up collection. 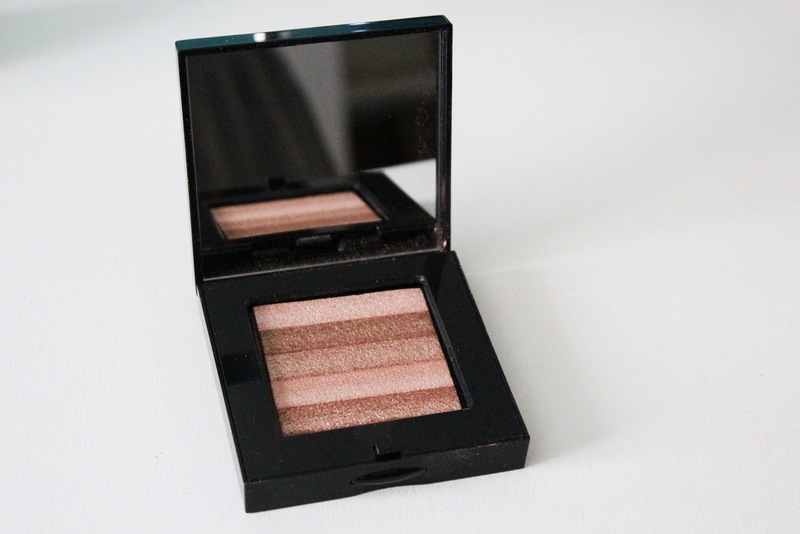 My Shimmer Brick is in Pink Quartz and to be honest it is my favourite, the shades are gorgeous and I think this is great for both winter more pale skin and for golden summer skin, so its wearable with every skin tone. The packaging is sleek, modern and great to have in your make up bag as it has an amazing big mirror compact. It's also chunky so you wont loose it in that over sized bag! However, be warned this will crumble if dropped, so take care as it is on the more pricey side and you don't want to be having any accidents! Happy Monday everyone, another long week at work for me! wow- love the shimmer! looks really nice!